All Joey’s evenings are pretty much the same – hanging out and pretending to be drunk. 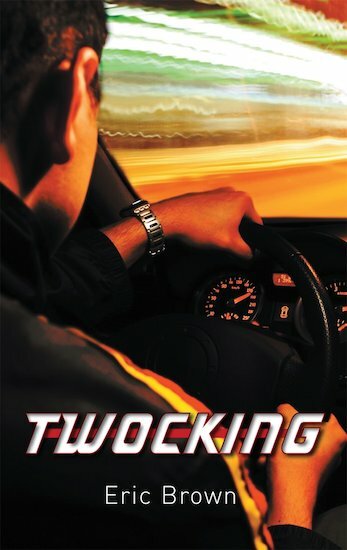 But then he discovers twocking – taking without owner’s consent – and life suddenly gets much more exciting! He knows it’s wrong to steal people’s cars, but he can’t say no to Emily when she asks him to come along. It’s thrilling, dangerous and like nothing he’s ever done before. Just how far will Joey go? A high-speed thriller for reluctant and struggling teen readers, now with a brand new jacket. HL510L Lexiles are the global standard in reading assessment. They are unique as they are able to measure a child and a book on the same scale – ensuring the right book gets to the right child at the right time.